We should have a skate park near north and clybourn, because, chicagoans used to enjoy skateboarding and almost 90% of students and 80% of people are skateboarding, and we just realized that it’s hard to find an skate park here in chicago. 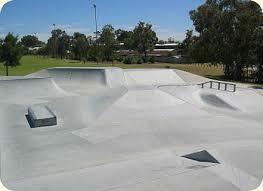 so we think and propose that what if we should have more skate parks all over chicago.il right? that would be cool, so students and people that like to skateboard wouldn’t have a hard time finding a skate park to skate to. they wouldn’t have to worry about skating in streets, they could just go to skate park. 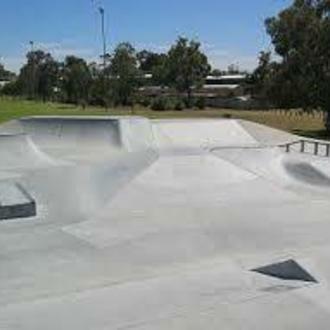 we should use technology to build this skatepark. for example with computers we would be able to used the map to find a place’s that we could put an skate park and it would be easier for the students and people that like skateboarding.